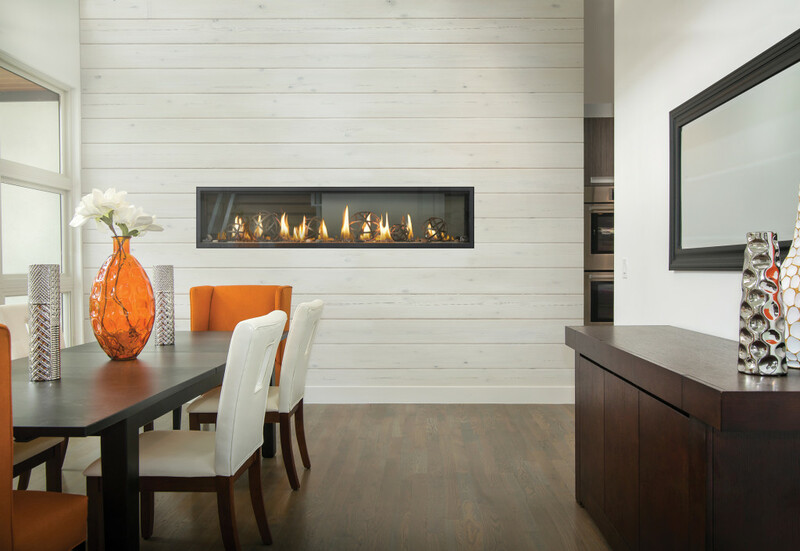 Established in 1984, Forest Glade Fireplaces specializes in providing Gas Fireplaces of outstanding quality to both residential and commercial clients in the Windsor, Leamington and Essex County. Known for offering Many Styles….One Objective….and a Dynamic Performance in everything we do, we are a full-service fireplace, stove & BBQ dealer. Our team consists of knowledgeable and licensed installers, capable of offering endless installation possibilities! Since 1999, Forest Glade Fireplaces has been conveniently situated at the corner of Banwell & Tecumseh, in Windsor Ontario. Our 2500 sq. ft showroom features everything from fireplaces to wood stoves, BBQ’s, furnaces and air conditioners. Come and view our wide selection of options, including the unique mantels and materials offered to customize the fireplace you envision. In fact, we invite you to come see the 30 units currently burning in the showroom! It’s very important to Forest Glade Fireplaces that our clients’ purchasing experience is flawless and trouble-free. In an effort to make shopping more accessible for our clients, offering a second location in Leamington; geographic expansion is just one way in which we continuously strive to improve customer service.